Why forcing me to change all my cards? All because of this symbol? Many of us are being forced to change all of our credit cards starting this month. Why? It's all because of the new contactless feature as guided by Bank Negara Malaysia. Since we can't change the fact, then let us understanding what's the new feature? All because of this symbol ??? How to choose a Basic Credit Card that suits you Best ? Choosing a credit card shouldn’t be a hard task. However, with hundreds of credit cards available in the market, it can become very complicated. 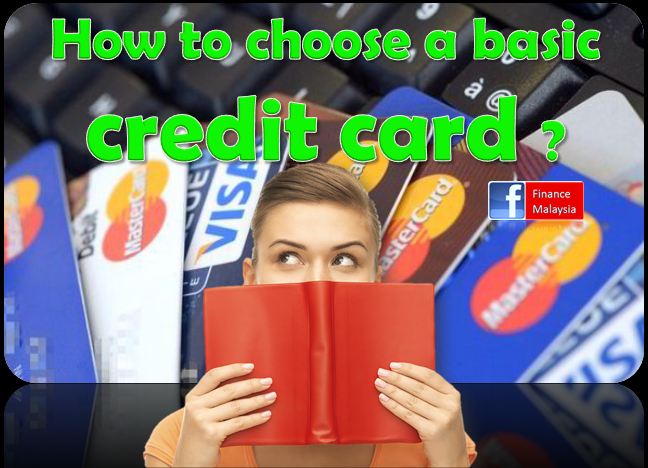 There are several things that you should take into account while choosing a credit card, what kind of credit card user am I? Will I only use it occasionally? Do I prefer a low annual fee and low interest rate? Considering that everyone would like to spend the lowest amount possible on a credit card, we’ll provide you some help with choosing a basic credit card. 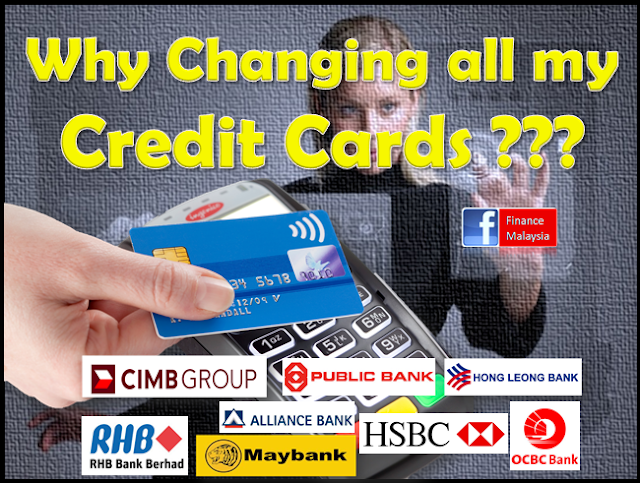 As only 6% of all credit cards available in Malaysia are considered basic credit cards, it can be very hard to find these on your own.